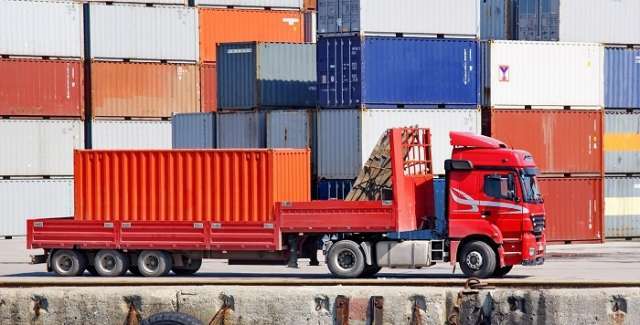 A test motorcade carrying cargo has been sent from Afghanistan’s western province of Herat, to be delivered by land through Turkmenistan and the Caspian Sea to Azerbaijan, Trend reports citing a source close to the transport industry of Turkmenistan. President of Afghanistan Mohammad Ashraf Ghani took part in the launching ceremony of a transport corridor allowing Afghanistan to enter global markets bypassing the traditional Pakistani direction. The Turkmen delegation was headed by Minister of Automobile Transport Orazdurdy Sukhanov. It was earlier reported that with the opening of the Serhetabat (Turkmenistan)-Torghundi (Herat, Afghanistan) railway this year, the initiative to connect Afghanistan to the transport and logistics system of Turkmenistan and through it to the international communications network is being successfully implemented. Thanks to the modernization of the highway, the capacity of the Torghundi station has increased, its importance in Afghanistan’s trade has grown, the possibilities for bringing Afghan products to international markets have increased, as well as deliveries of imported goods to the country in a short and optimal way, the Turkmenistan State News Agency reported. By using the railway line, Afghanistan will be able to export its products to foreign markets and import the goods in demand, the report said. The railway construction project will contribute to increasing the volumes of interstate transportation as well. It is assumed that the railway lines and motorways will connect the city of Turgundy in the Afghan province of Herat with Ashgabat, then with the port of Turkmenbashi on the shore of the Caspian Sea. Further, the corridor will continue through the Caspian Sea to Baku, and then through Tbilisi to Ankara and Istanbul.